People probably say that you’re a 'pretty sneaky one' all the time. You’ve probably also heard that you’re ‘sly as a fox’ a handful of times before. Well, now it’s time to show everybody exactly what you are this Halloween. 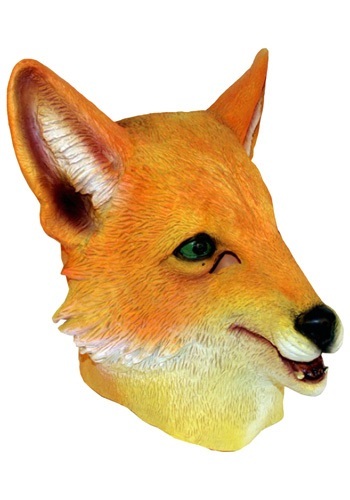 Grab this molded vinyl Fox Mask and be the foxiest one in the party scene! This awesome mask is made with plenty of intricate details that will have all of your friends and neighbors thinking that actual woodland critters are stopping by the party for a visit. Add it to a foxy outfit and have everyone laughing with your humanoid-fox costume. You can also take a look through our costumes and accessories to find what this vinyl mask will go with perfectly. Perhaps you just need to add a fluffy tail or you could even take one of our many variations of fox costumes to the next level with this amazing mask. Be the foxiest one in the party scene this year when you toss on this Fox Mask. Let your friends join in on the fun and make the party into an animal house with one of our many other molded vinyl animal masks! 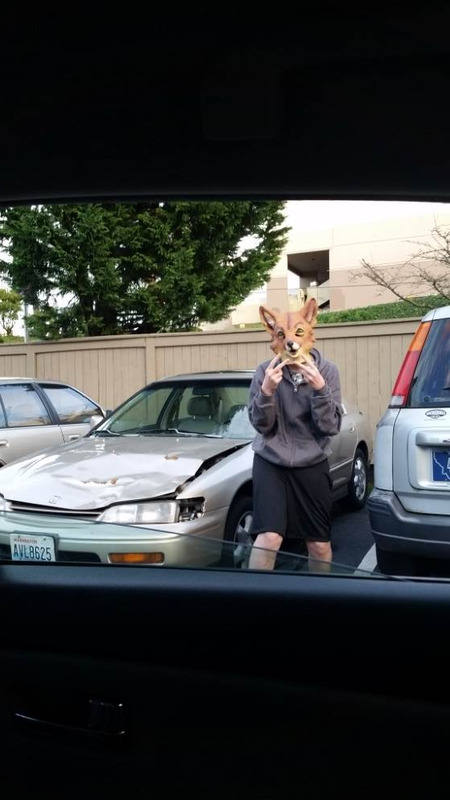 i got this mask to freak people out on the road and they were just suprised.but its really cool and i love it i would buy 10.